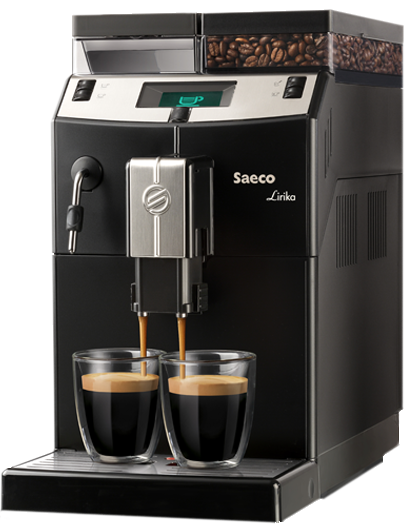 Saeco Manually Pressurized filter holders are specialized tool to build nin bar pressure to make class shot of espresso. 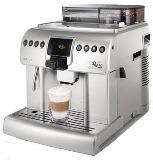 Cleaning it is done by making one last espresso withou coffee grounds in the filter cup. 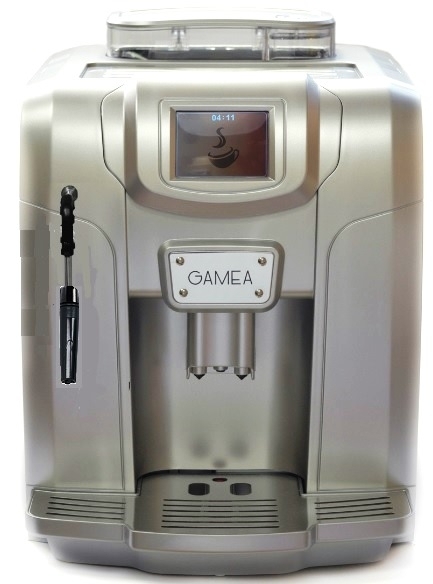 The hot pressurized passage of water cleans the holes in the filter nasket and flushes any coffee remaining inside the mechanical parts isnide the filter holder. 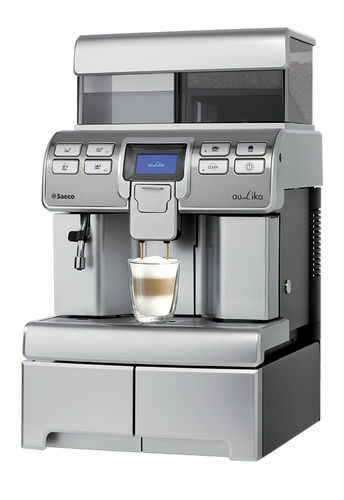 Use for all Saeco semiautomatic espresso makers, Starbucks and LaPavoni pump model espresso machine - old or new. Always use two cup filter basket in the filter holders. Pressurized filter holders generate 9 bar extraction pressure with a built-in valve. Powdery fine grind and tamping is not necessary.